Central Eléctrica Discos is an energetic core that works as a receiving antenna and transmitter of musical and multimedia projects. 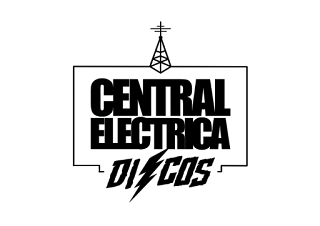 This label generates from Argentina, a new look at the production of electronic music, based on a multimedia idea to thus generate new independent cultural products in the global music market. Central Electric Discos fills the thin line that connects electronic music with rock, that sector which remains undefined in the hybridization of styles, not merely to reproduce but mixed to create.